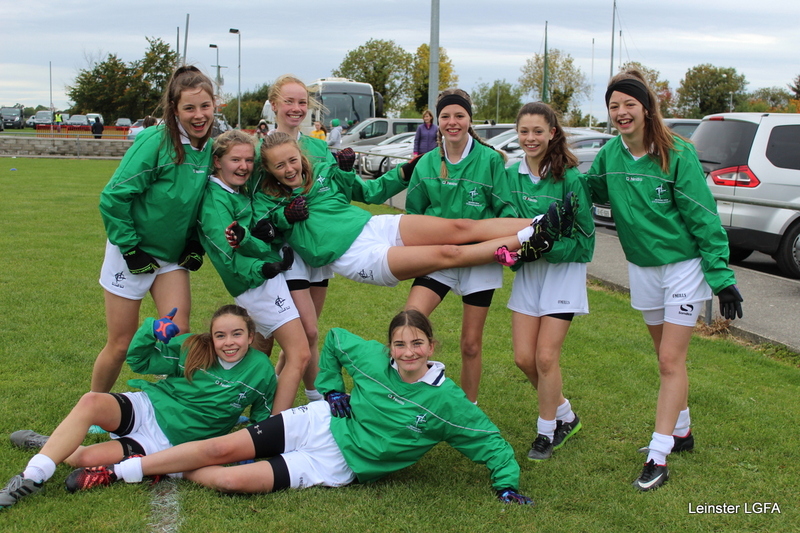 What are LGFA Developments Academies? All Counties participating in the Leinster U13 Development Day must agree to abide by the terms below at all times. The focus of the LGFA Development Academy Programme is player development & participation and should be an inclusive programme for all players, focusing on a wide range of abilities. There should be a positive coaching environment prioritising the involvement of all players and focusing on developing skill. Every club should be represented where possible and there should be no trials. Counties can organise internal blitzes during the development academy programme to give all players plenty of opportunity to play. Every player who has attended 70% of sessions should be given opportunity to participate and play in the Cluster Blitz and Leinster Development Day. There should be no culling of players for panels prior to the blitz day; Counties should enter multiple teams of even ability on the day. Counties should focus on player performance (development of the player) NOT the result (winning the games) at the Cluster Blitz and Provincial Development Day and aim to give all players equal playing time where possible. The focus of the Provincial Development Day will be player development and maximum participation. The format may include skills challenges, small sided games and conditioned games which must be communicated to all players and parents. 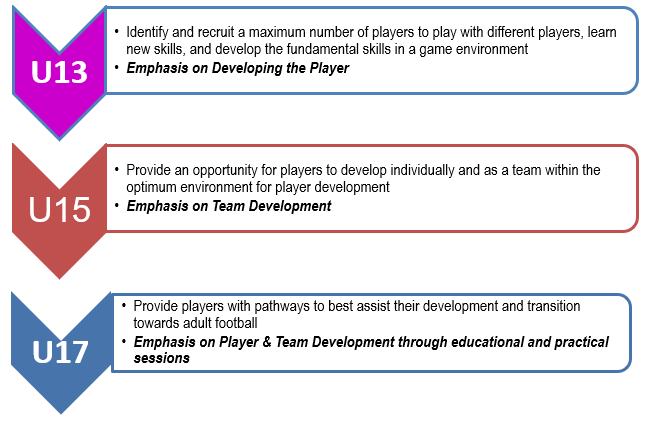 Counties must ensure all players and parents are aware of the ethos of the Development Academy. Counties can run a minimum of 6 Contact sessions (max. 1 session per week) prior to Leinster Development Day with a maximum of 10 Contact sessions in total inclusive of Internal and Cluster Blitzes and Provincial Development Day. These can run concurrently or spread out over a period of time. The initial session should commence no later than Friday 10 May. What to expect from the Leinster U13 Development Day? The Leinster Development Day will be held on Saturday 15 June. It will be structured to help facilitate the development and participation of all players, the focus will be on skill development, maximum participation and the enjoyment of playing. The day is an opportunity for Counties to focus on individual player performance and development rather than team performance (i.e. winning games) and will be aiming to give all players equal playing time. In order to achieve the objectives outlined above, the format of the day may include skills challenges, small sided games, mixed teams and conditioned games. The exact format of the day will be confirmed two weeks prior. Why are we not playing a traditional 15-aside Blitz? 15-a-side games on full sized pitches naturally emphasise the overall team performance (i.e. winning) over the experience of individual players which can result in an over-emphasis on the strongest players on the day and the likelihood of other players having lower levels of participation and/or negative experiences. In recognition that at U13 players are at different stages of development, the Development Academy Programme aims to provide an opportunity for Counties to offer a programme to support the development of a larger number of players with a structure that ensures the emphasis is on all players, not just the strongest at the current moment in time.